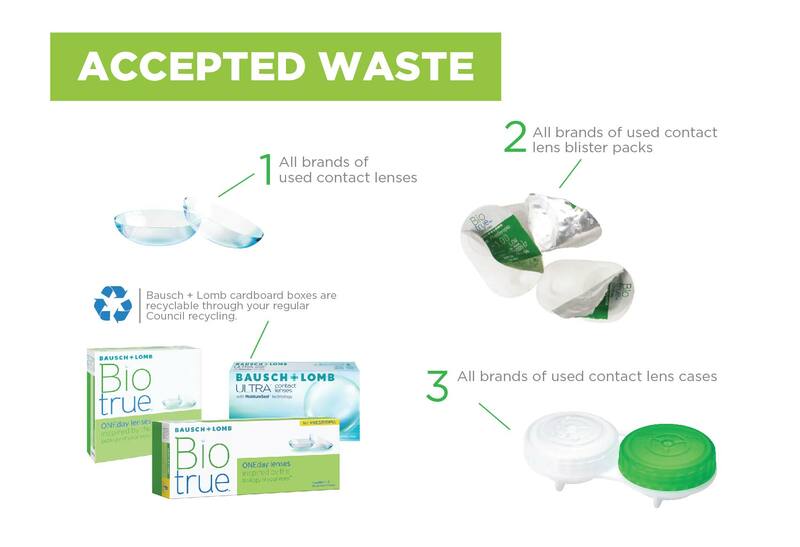 TerraCycle and Bausch + Lomb have partnered to create a free recycling programme for any brand of used contact lenses and blister packs. There is a growing network of public drop-off locations all around Australia, giving everyone the opportunity to drop off their waste for recycling. If your location would like to be considered to become one of our public drop-off points, you must fill in the Drop-off Application Form to begin the application process. Participating in your home, office, school or any other organisation is completely free and very easy. Collect your used contact lenses and blister packs in any box. When you are ready to send in a shipment, download a shipping label from your TerraCycle account by clicking “Request a postage label” and follow the prompts. Print out your label and tape it securely onto your box. Ship the box to TerraCycle by dropping it off at your nearby post office. Programme accepted waste: All brands of contact lenses and blister packs. 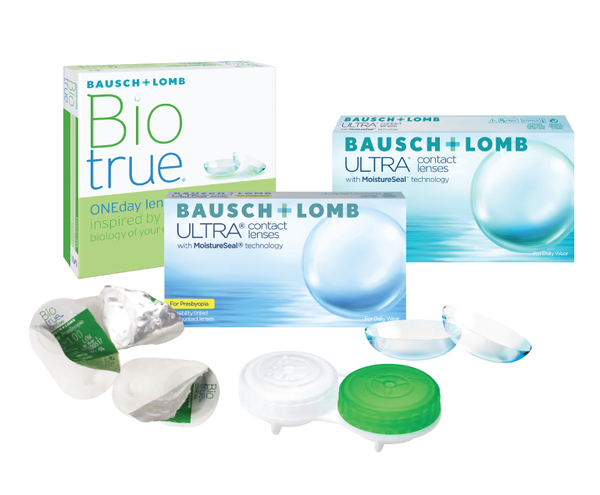 Please note: Biotrue® ONEday, ULTRA and other Bausch + Lomb brand cardboard boxes are recyclable through regular Council recycling. Please do not include them in your shipments through this programme. To recycle this waste stream properly, please do not include any cardboard packaging in your shipments for this programme. Please recycle these items through regular Council recycling. As thanks for your dedication to diverting waste from landfills, a $1 donation will be made to Optometry Giving Sight for every kilogram of accepted waste sent through this programme. Bausch + Lomb has embarked on a long-term journey to protect our communities and preserve the natural environment for current and future generations. 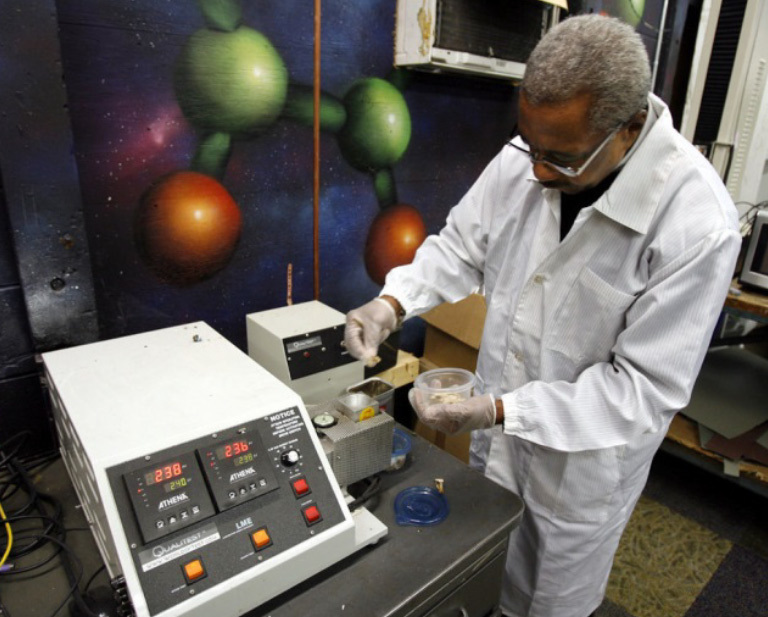 To do so, they are working daily to become a more environmentally sustainable company by reducing their consumption of fuel, energy, water, and natural resources, while minimising their generation of waste. Click here to learn more. © 2017 Bausch & Lomb Incorporated. ®/TM denote trademarks of Bausch & Lomb Incorporated and its affiliates. iNova Pharmaceuticals (Australia) Pty Limited. ABN 88 000 222 408. Level 10, 12 Help Street, Chatswood NSW 2067 Australia. (Ph 1800 251 150). LOTJ 2017-05-014.